All of the content from Ave Explores: The 2018 Synod on Young People has been compiled into one complete PDF guide. Enter your email address below to get your FREE copy. In the fall of 2018, Ave Maria Press began a new initiative called Ave Explores, which takes an in-depth look at issues facing the Catholic Church. The first topic in the series was the Synod on Young People, the Faith, and Vocational Discernment, which was held in Rome from Oct. 3–28. If you would like to receive the FREE, comprehensive Ave Explores guide to the synod, which includes everything found here and some additional bonus material, please enter your email address into the form on the top right of this page. Follow Ave Maria Press on Facebook, Twitter, and Instagram and the hashtags #AveExplores and #synod2018 to learn more. Katie Prejean McGrady explains that the final document does not conclude with a program or an action plan to implement. Instead, it encourages mentors, accompaniers, parents, priests, religious, consecrated, married couples, and single people to live lives of beautiful, rich, joyful holiness. Deacon Cassidy Stinson reflects on the role of the Internet and digital media in the lives of today's youth. Justin McClain discusses how the roles of mother and father are critically important and essential in a young person's formation. Joel Stepanek discusses the importance listening in today's distracted world, and how awareness and being present helps accompany young people on the journey of discipleship. 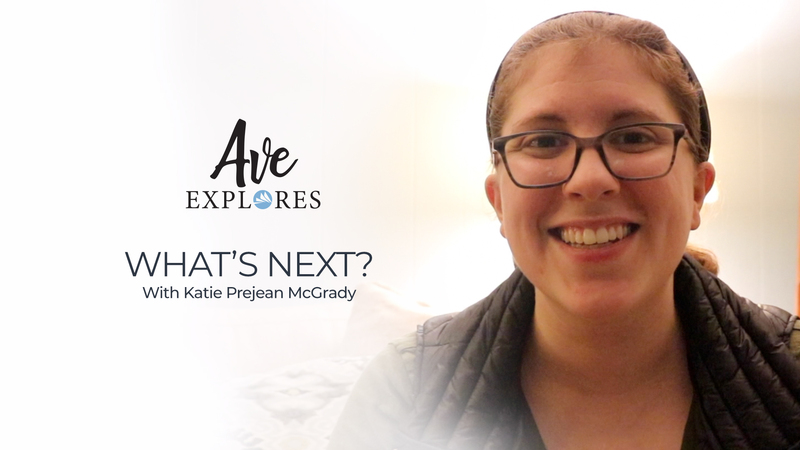 Katie Prejean McGrady and the Ave Explores team examine quotes from the 2018 synod’s final document, highlighting significant themes and explaining the ministerial focus to which this document calls us. 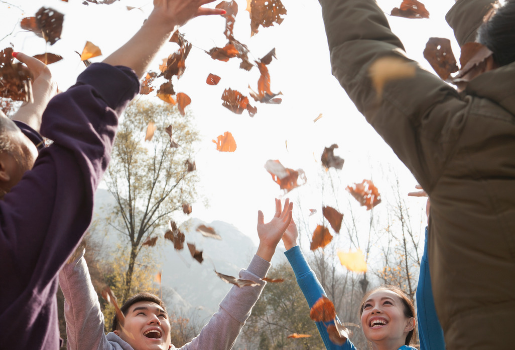 The Synod on Young People is over, but as we’ve said before, the work has really just begun. Katie Prejean McGrady outlines three practical things each parish or diocese can do to “enact” the synod—namely listening sessions with bishops and pastors, multi-generational ministry opportunities within parishes, and including young adults on parish councils. 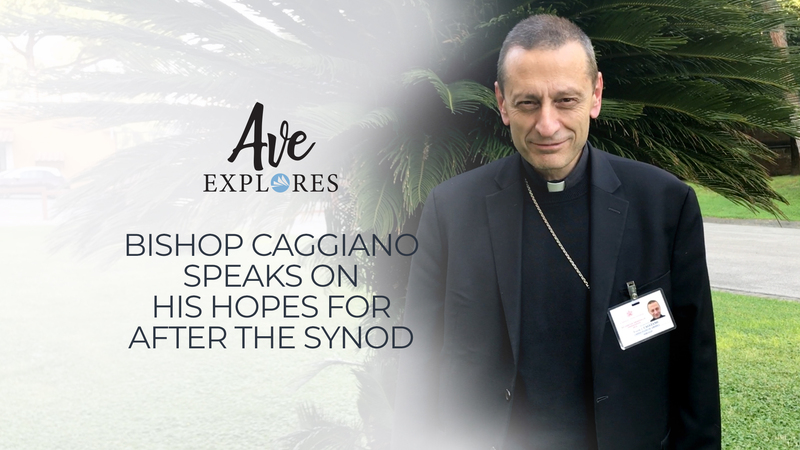 Bishop Caggiano shares his hopes for what happens “after the synod.” He discusses a plan for his local diocese of Bridgeport that would energize and mobilize the young people of Bridgeport. Katie Prejean McGrady summarizes the final document of the synod, which will be translated from Italian in the coming weeks. The document was produced alongside a letter from the synod fathers and Pope Francis’s homily at the closing Mass, which included encouragement and insight into how young people can be seen as priorities and gifts to the life of the Church. 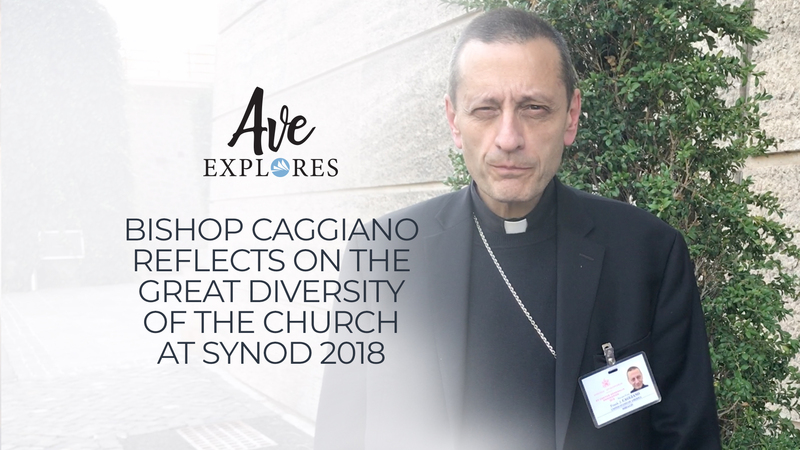 Bishop Caggiano shares his impressions of the gathering in Rome, reflecting on how incredible it is to see the universality of the Church, and the remarkable differences of this universal Church. 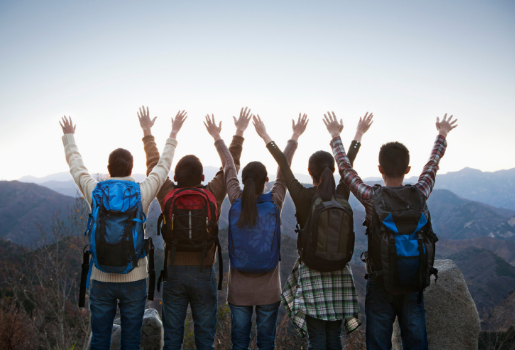 Christopher Wesley, youth ministry coach and consultant, offers simple and practical ways to reach out to young people and inspire them with authenticity. Paul Jarzembowski reflects on the seven saints canonized by Pope Francis on the second weekend of the Synod, sharing how profound it was to see five lesser-known men and women canonized alongside two famous men, Paul VI, and Oscar Romero, and how we are all called to holiness and are challenged to become saints ourselves. 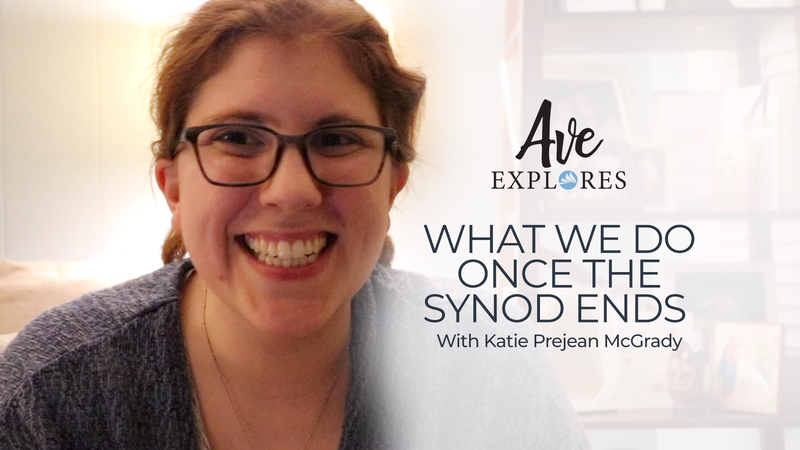 Katie Prejean McGrady discusses how the next steps—work in parishes, dioceses, schools, and homes—is critically important to the success of this Synod on Young People. 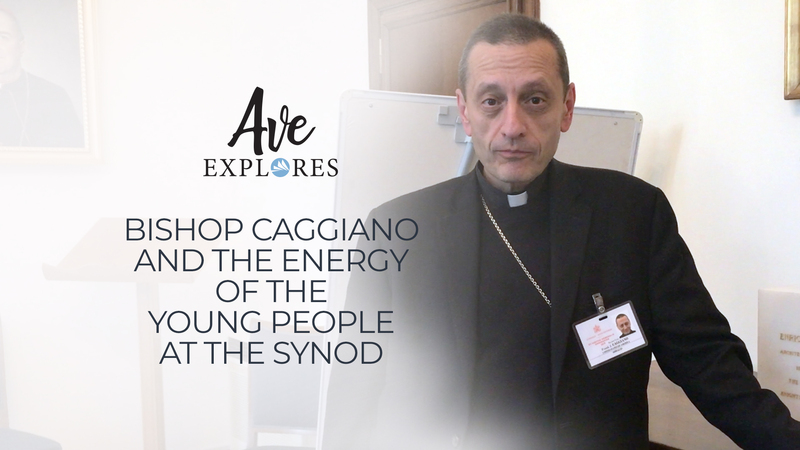 Bishop Frank Caggiano shares how hopeful he is to be interacting with so many young adults in Rome at the Synod. Paul George, Catholic speaker, teacher, and author of Rethink Happiness, offers an in-depth look at what authentic friendship is and what we can do to help young adults find and build them in their own lives. 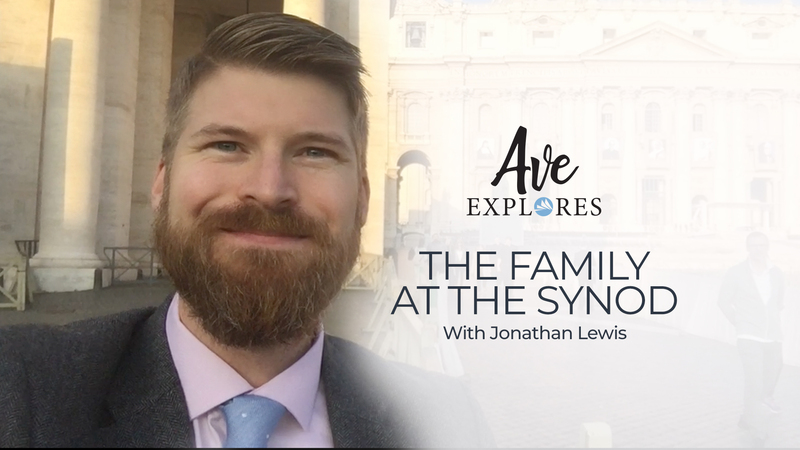 Jonathan Lewis, an auditor at Synod 2018, reflects on how the Synod on Young People is addressing young couples, married life, and the family. 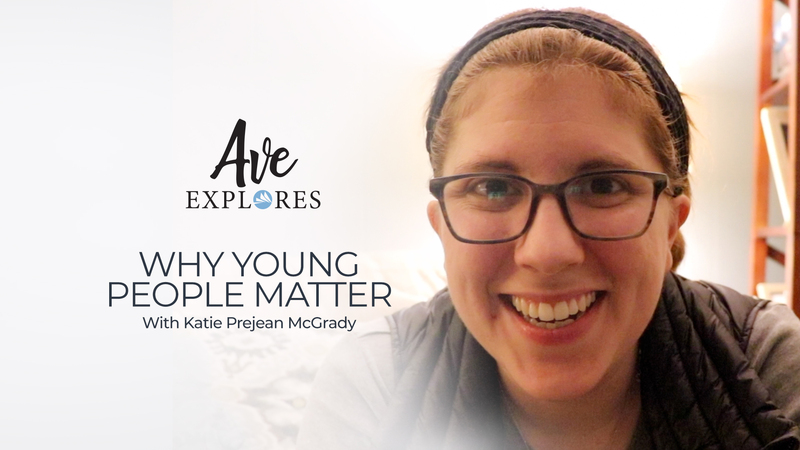 Katie Prejean McGrady unpacks why the 2018 Synod on Young People matters for all of us, namely, because young people matter. 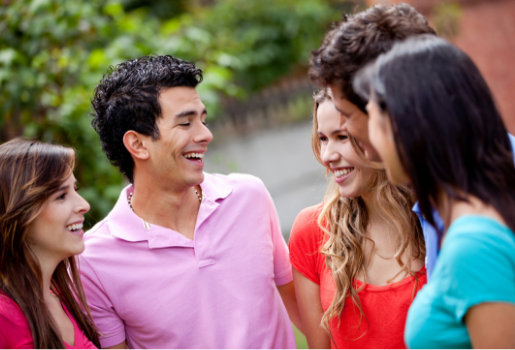 Roy Petitifils, a licensed professional counselor and Catholic author and speaker, begins a five-part series for Ave Explores explaining the importance of listening to young people and what we can expect when we listen well. In Part 1, Petitfils examines the gift we give to young people when we truly hear and listen to them. Jonathan Lewis provides insight about the synod's small group conversations regarding the preparatory document, Instrumentum Laboris. Paul Jarzembowski, assistant director of youth and young adult ministry at the USCCB, explains the ins and outs of the synod, defining what it is and how the process unfolds week to week. 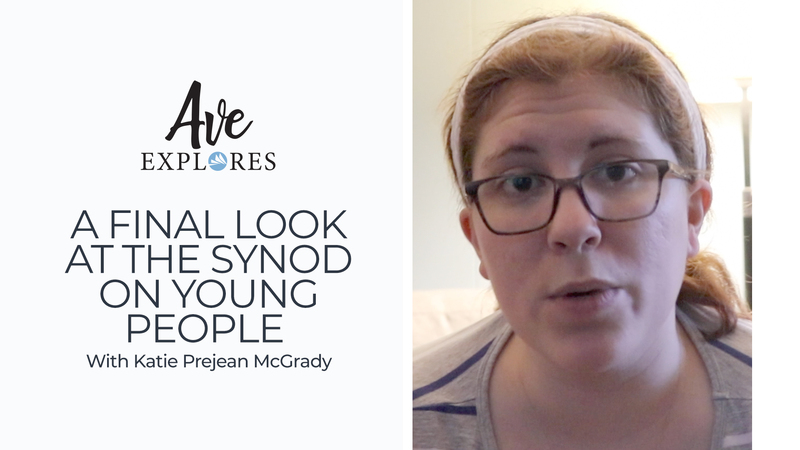 Katie Prejean McGrady discusses the key takeaways from the Synod on Young People, the Faith, and Vocational Discernment. 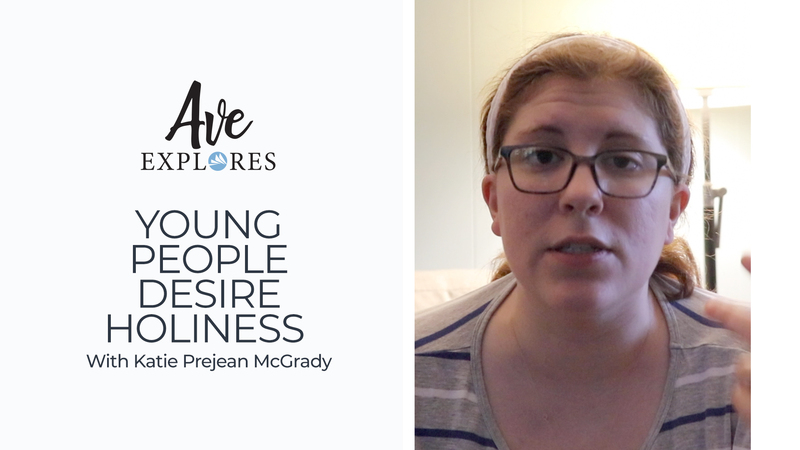 Katie Prejean McGrady discusses what to expect from the Synod on Young People, the Faith, and Vocational Discernment.